Motor oil disposal is often ignored by car manufacturers yet is a task many of us will have to carry out. 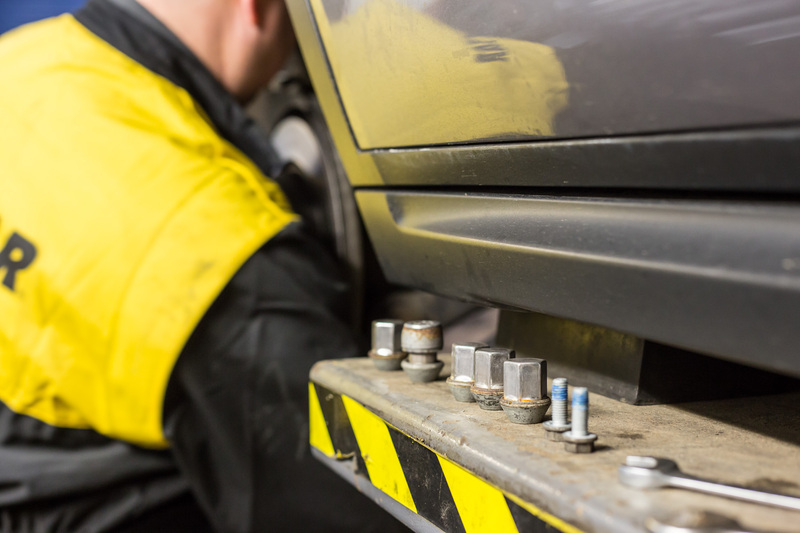 Most companies will advise that you change your car’s oil every 5,000 or so miles, to ensure that the engine runs smoothly and that your car will continue to perform optimally. 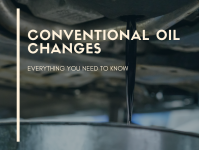 However, few manufacturers will actually tell you what to do with the dirty oil once it has been changed, and more to the point, how to dispose of it. 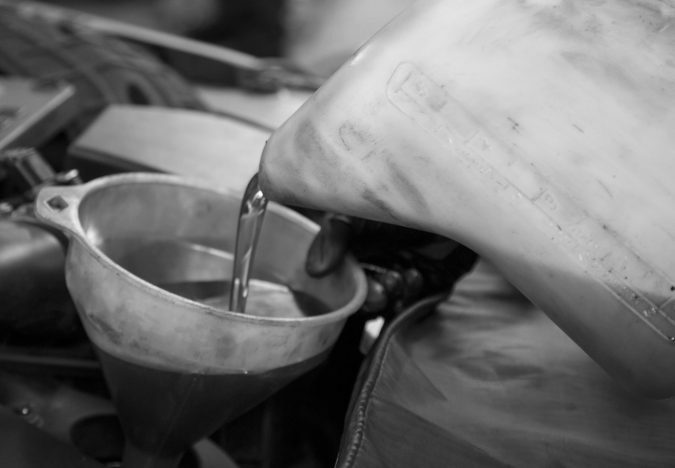 The type of oil you will be most likely disposing of is waste oil such as fuels and lubricants, which are commonly used in the average car engine. 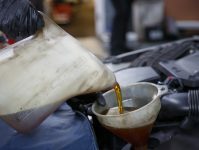 Motor Oil – How Dangerous Is It? Bearing this in mind it is important to use good practice when you store, handle, or dispose of oil. This also explains why dumping oil in a landfill is illegal in many parts of the world and can lead to a hefty fine – in short, the initial time and effort saved by dumping it is not worth it. Motor Oil Disposal – The Easiest Way To Collect It? 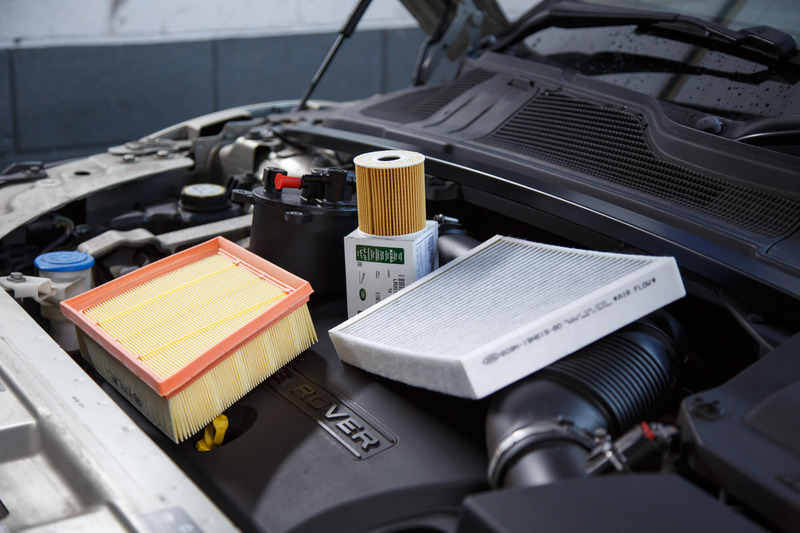 When changing your motor oil it is advised that a trash bag is put underneath the pan – that way the majority of the oil can be collected in an easily transportable way with minimal effort. After letting it soak up for a couple of hours, sweep the pile up and secure it in a bin bag – be sure to wear gloves and wash your hands thoroughly after finishing. To ensure that the ground underneath remains free from stains a squirt of dishwashing soap and a brief scrub with a hard bristle brush will do the trick. Unpainted concrete may be trickier to clean effectively so instead mix a 50:50 solution of laundry detergent and bleach, pour it on, and wipe up the residue with paper towels, once again use gloves and wash your hands after. Motor Oil Disposal – Storing It For Transport? One simple way to efficiently collect and safely store the oil is to use a plastic bottle, such as the one it came in, or an old water bottle. A storage unit which can be sealed air tight is recommended. The easiest way to get the oil from the bin bag as mentioned earlier is to place a funnel in the neck of the bottle, hold the bin bag over it, and puncture a hole in the bottom. This will minimise spillage while allowing you to collect the oil easily. You may want to put down some paper towels to soak up any rogue drops. 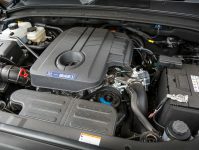 Waste Motor Oil – Where To Take It? 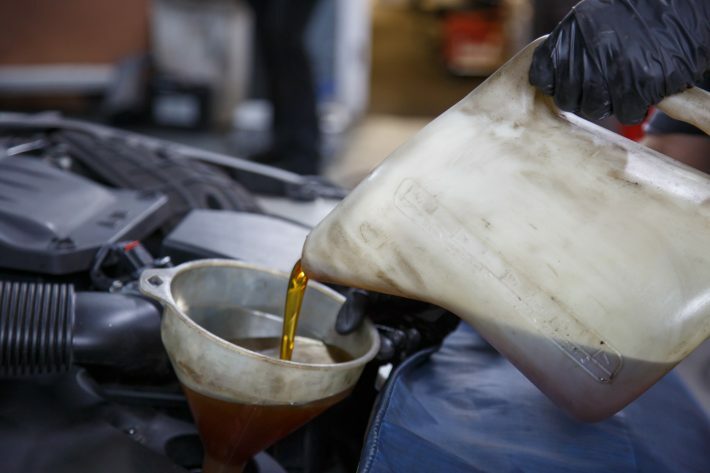 For motor oil disposal this can be taken to a recycling plant if it’s clean, however, if it is dirty as is more likely the case and contaminated with other substances it must be taken to a local waste disposal centre. Many auto shops and garages also accept oil that they will safely dispose of – check on Google for those in your area. This process differs depending on if you are disposing of household oil waste or if you are a business. As a business there are strict legal requirements you must meet if you produce, store, collect, transport, recycle, or dispose of oil as waste. You should not dispose of waste oil from a business at the same place you would your household oil waste – Google how this differs for your area as the law changes. As for waste cooking oil for those working in the food industry check out the Food Standards Agency guidance page, for advice relevant to UK stationed catering businesses. Upon transporting oil from your household to a disposal site this location will then be legally responsible for disposing of it and your work is done!